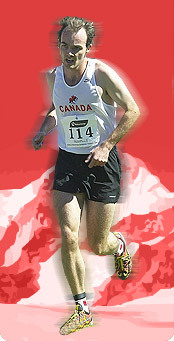 I finished 3rd overall at the 2013 Albion Hills 5Peaks Sport Race, Won the Heart Lake Challenge in 2015, the Trinity Harrier Invitational (known for a massive, incredibly steep hill), 3xOFSAA Cross Country Top 10 Finisher (8th in 2012, 7th in 2014, 10th in 2015 in Duntroon on a ferociously mountainous/muddy course), part of 2013 team Bronze medallists at the Canadian Junior Cross Country Championships, 14th place finish overall in the 2k Steeplechase at 2015 OFSAA Track. Lynx/Titans Invitational Champion in 2013 (very technical&hilly course, much like Heart Lake, also the future home of the 2015 LOSSA Championships where I finished 2nd in the fallout of a Hurricane), 4xLOSSA Cross Country medallist. 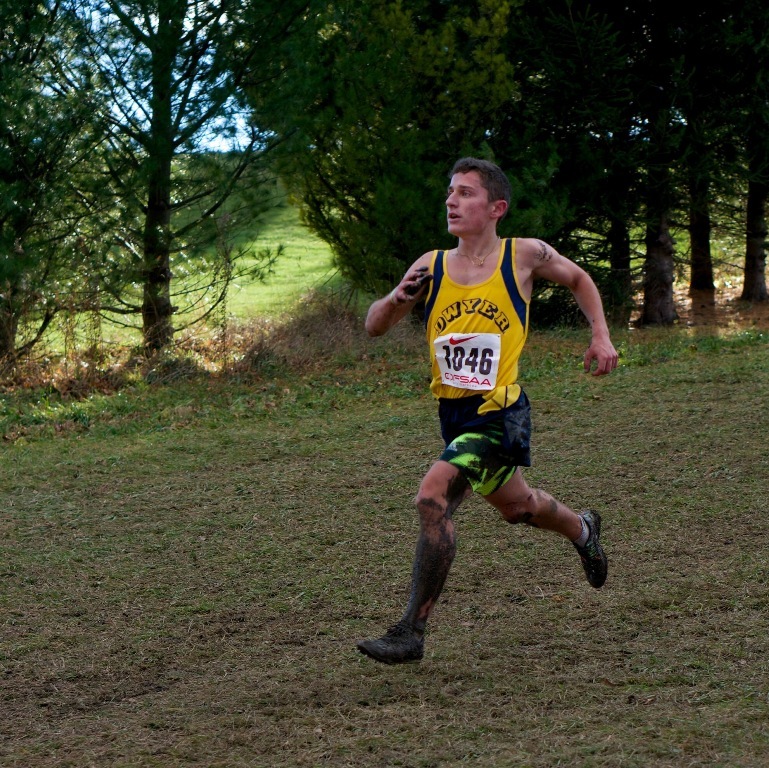 Hills/Mountains have always benefited me, in 2013 I finished 24th overall at OFSAA Cross Country as a grade 11 against a stiff field on a Ski course in Sudbury. Endurance is much more what helps me in running than speed.